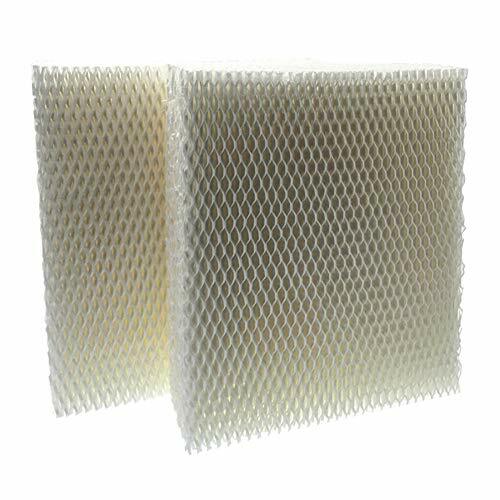 The genuine Honeywell replacement wicking filter, Htf600, fits new Honeywell top fill Tower humidifier, models Hev615, Hev620. Round wicking filter for use in some Vicks and Kaz humidifiers. For use with Vicks Natural Mist Models V3100, V3500, V3600 and Kaz HealthMist Model 3020. Please note that for the V3100 you will "flatten" the filter out. The original filter is also a round filter. Easy to install this air humidifier, you would like to do as the left picture's tips, then you will enjoy it. Adopted advanced ultrasonic technology, this air diffuser is extremely quiet without annoying noise that won't disturb you when you sleep or at work. This mini-size humidifier looks very unique and fashionable. You can use the included decoration accessories make it as a creative bulb landscape The Mist Humidifier designed to create high-grade, lightweight, elegant appearance, which is portable for home, Yoga, office, Spa, bedroom, baby room. You can light up the fantastic LED light with 7 changing colors so it works like a night light at bedtime and creates romantic atmosphere with 7 color changing LED light. 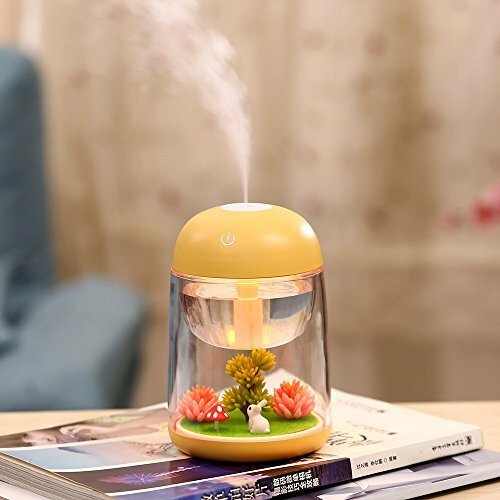 The mini landscape-Shaped Air Humidifier is perfect for using in your home/offices/cars. You can use it in any envinronment in which you feel dry. It keeps you moisturized while reading, sleeping or working on your computer, especially during this dry season. Its USB cable enbables you plug it in computers/cars or any plugs that is available for USB connection. The decorative pebbles are not only for decorations but they also help filter out bad particles from going into your air. You can set the spray time at 6 hours, it will automatically shut off its functions. It will automatically be turned off when water is not sufficient. HCM-300 Series: HCM-300T, HCM-305T, HCM-305T-CST, HCM-310T, HCM-315T, HCM-350, HCM-350B, HCM-350B-CST, HCM-350W. HCM-500 Series: HCM-530, HCM-535, HCM-535-20, HCM-540, HCM-550, HCM-550-19, HCM-551, HCM-560. HCM-600 Series: HCM-630, HCM-631, HCM-632, HCM-632TG, HCM-635, HCM-640BW, HCM-645, HCM-646, HCM-650. HCM-1000 Series: HCM-1000, HCM-1000C, HCM-1010. HCM-2000 Series: HCM-2000C, HCM-2001, HCM-2002, HCM-2020, HCM-2050, HCM-2051, HCM2052. HEV-312, HEV-355. Fits Model: ECM-250i. Compare to part # HAC-504, HAC-504AW, HAC504V1. Packaging may vary. This is NOT a Honeywell OEM product. The Honeywell and Enviracaire brand names and logos are the registered trademarks of their respective owners. 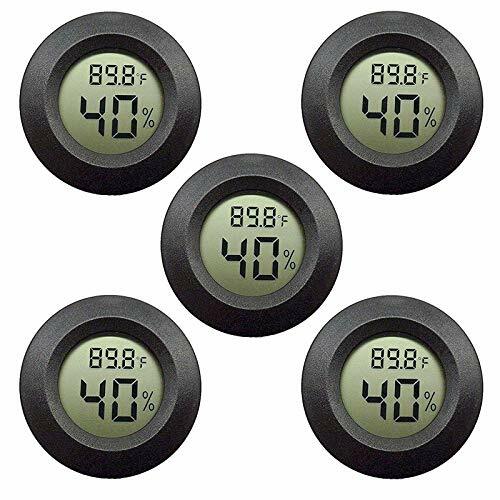 Any use of the Honeywell and Enviracaire brand names or model designations for this product are made solely for purposes of demonstrating compatibility.. Compatible with HCM-300 Series: HCM-300T, HCM-305T, HCM-310T, HCM-315T, HCM-350, HCM-350B, HCM-350W, HCM-450BCST, HCM-500 Series: HCM-530, HCM-535, HCM-535-20, HCM-540, HCM-550, HCM-550-19, HCM-551, HCM-560. HCM-600 Series: HCM-630, HCM-631, HCM-632, HCM-632TG, HCM-635, HCM-640BW, HCM-645, HCM-646, HCM-650, HCM-700 Series: HCM-710, HCM-1000 Series: HCM-1000, HCM-1000C, HCM-1010, HCM-2000 Series: HCM-2000C, HCM-2001, HCM-2002, HCM-2020, HCM-2050, HCM-2051, HCM2052, HEV-312, HEV-355. 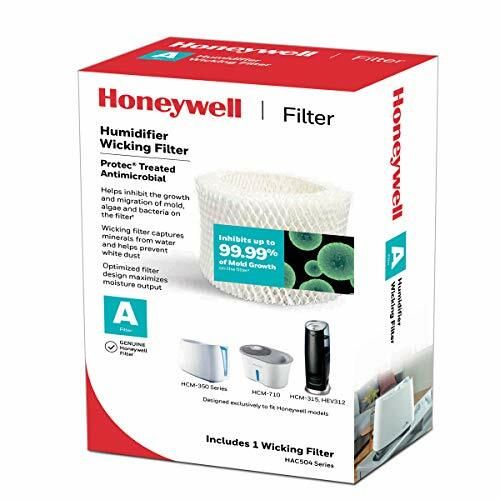 These Honeywell replacement filters have anexceptionally high compatibility range. 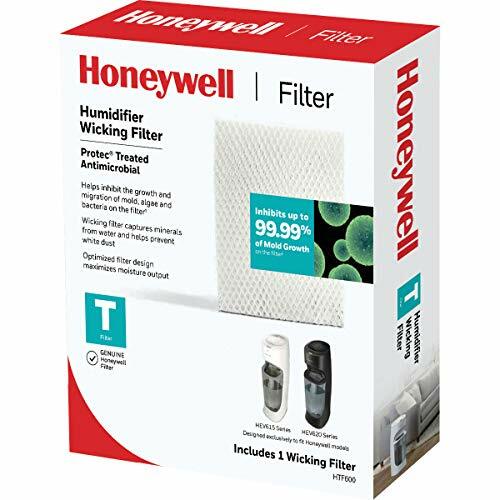 They can be placed in nearly all ofHoneywell's natural cool moisture humidifiers. 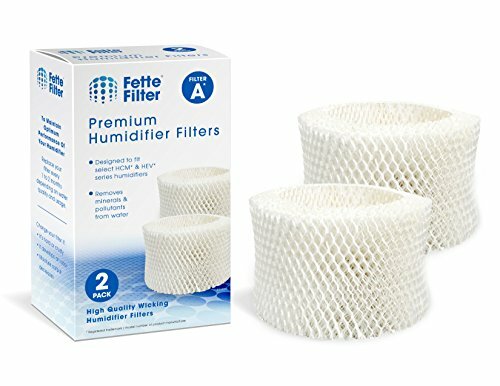 Ensure a premier and hospitablebreathing environment for yourself and your loved ones with this filter. HEV-615, HEV-615B, HEV-615W, HEV-620, HEV-620B,HEV-620W. 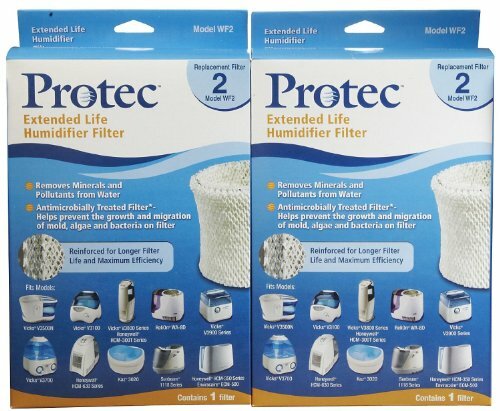 PackageIncludes: 2 Humidifier Replacement Filters. All humidifier brand and model namesare registered trademarks of humidifier manufacturers. This is nota Honeywell OEM product and is not coveredunder Honeywell manufacturer'swarranty.The Honeywell brand names and logos are the registered trademarksof their respective owners. Any use of the Honeywell brand name ormodel designation for this product is made solely for purposes of demonstratingcompatibility.